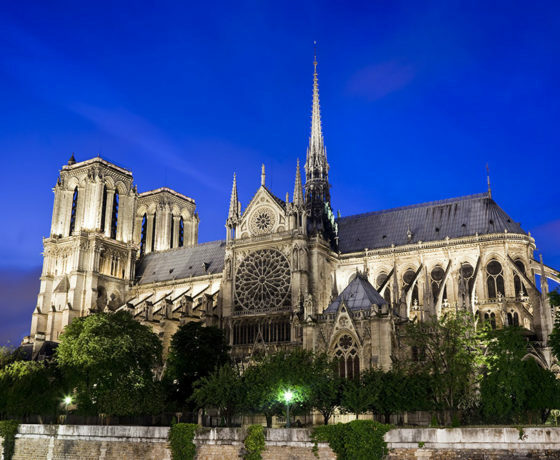 Educational History Tours of Paris for Students | Son Tours, Inc.
France, while certainly famous for its capital city of Paris, is home to so much more than just the City of Love. 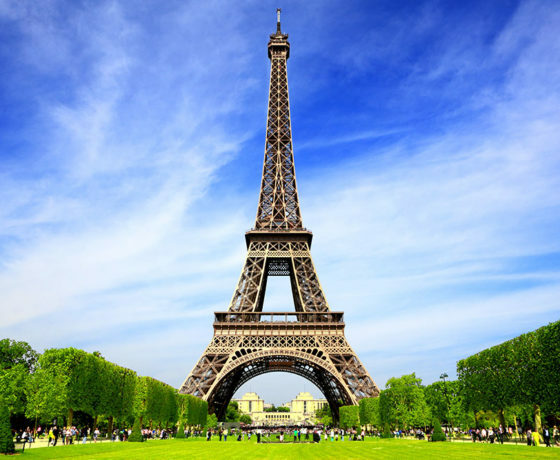 Students on trips in Paris will find hundreds of historical sites to visit, from the majesty and architectural wonders of places like the Eiffel Tower and Notre-Dame to the monuments like L’Arc de Triomphe. 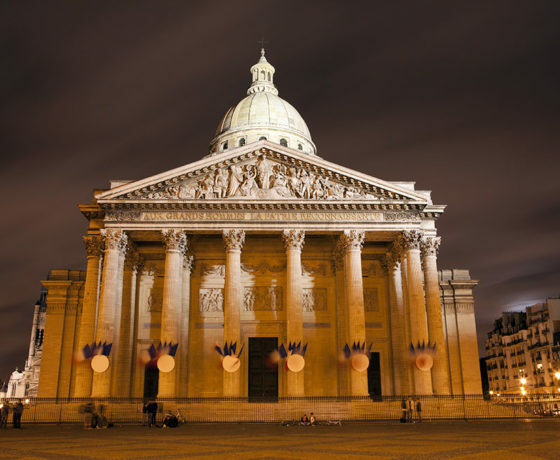 Many historical figures are buried in France in the Pantheon and the Père Lachaise Cemetery. 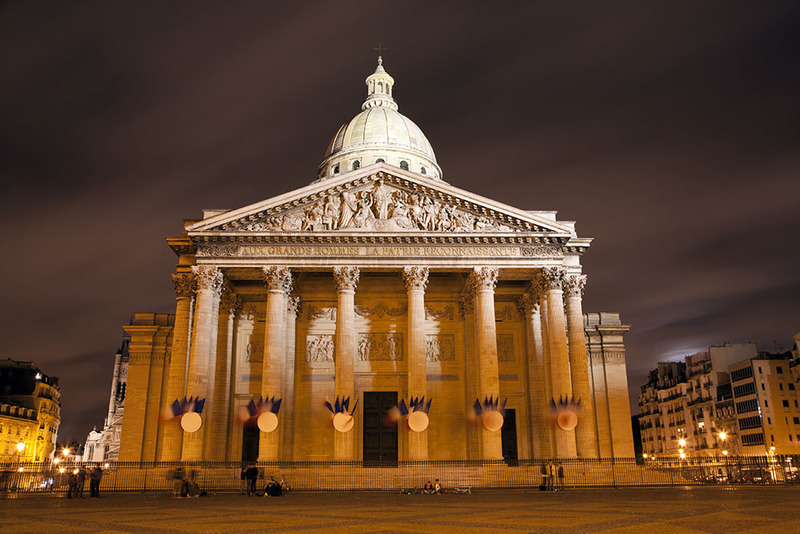 As France was host to many intense historic moments like the French Revolution and battles in both World Wars, there are plenty of sites just waiting to be explored, like La Place de la Bastille and the Memorial of the Martyrs of the Deportation. 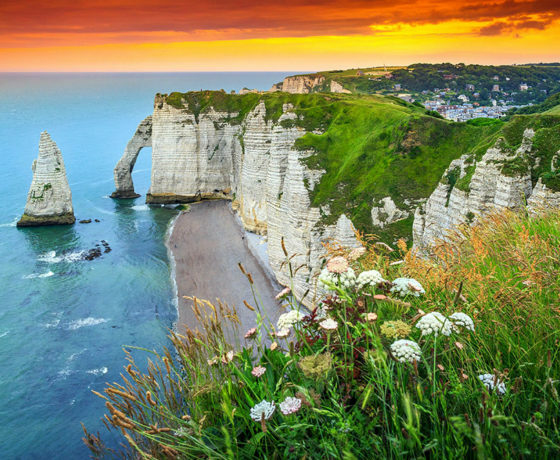 Outside of Paris, students can visit multiple locations in Normandy dedicated to the events of World War II. 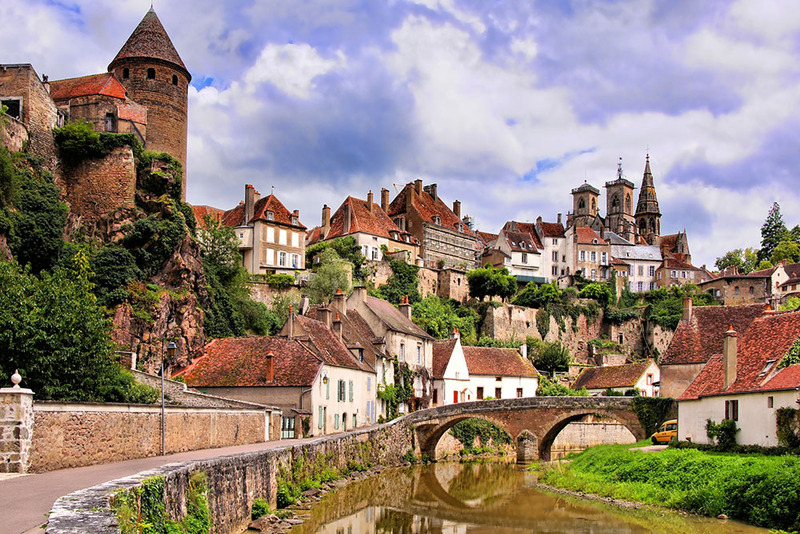 From austere gothic cathedrals to regal medieval castles – many of which can be found in Burgundy, Anjou, Picardy, Champagne, and Alsace (among other locations) – students can step back in time to an era where kings ruled and knights were always in search of glory. Or, take your middle or high school class back in time to the age of thought and invention known as the Renaissance. 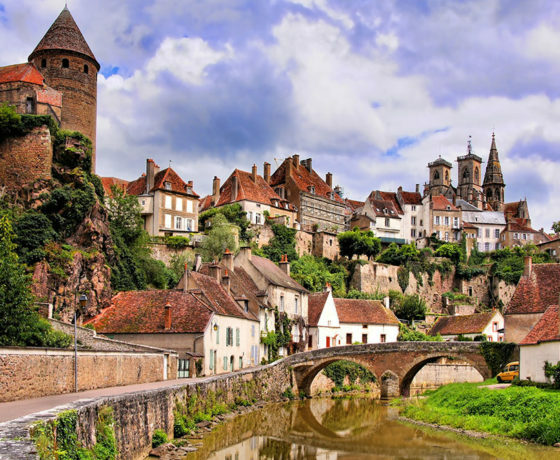 You can also give students the opportunity to see the vast reaches of the ancient Greeks and Romans in France, such as Bouches-du-Rhône, where Arles, Roman, and Romanesque monuments still stand since their construction. 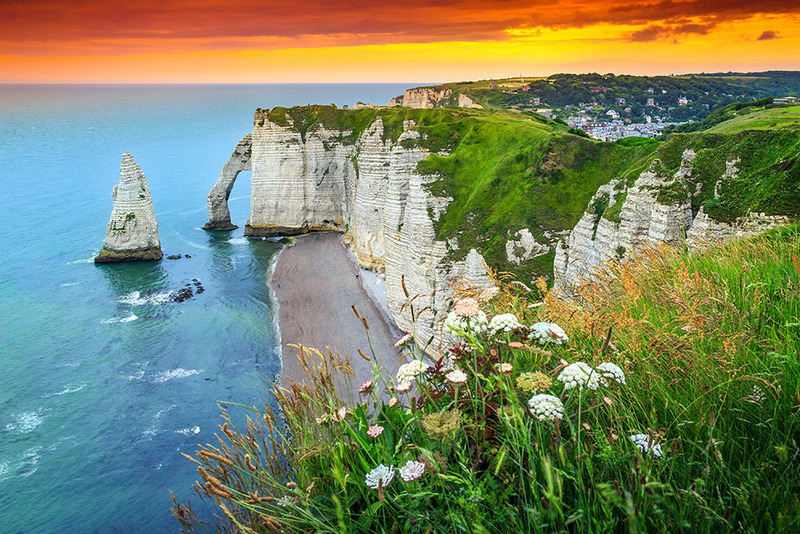 What’s more, you can send your students even further back in time to the prehistoric period by scheduling a tour that includes the region of Aquitaine, where they can see cave paintings and explore the Museum of Prehistory, which offers a glimpse into the lives and minds of humanity’s earliest ancestors. 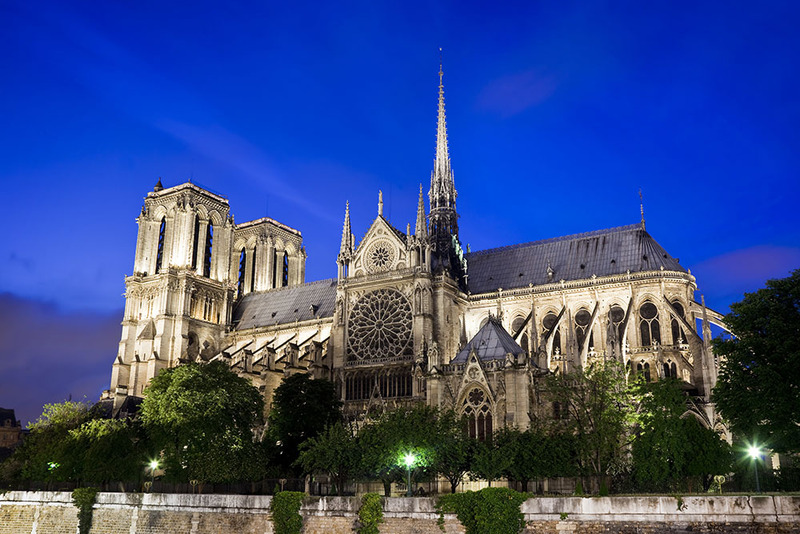 On an educational history tour of France, your group will have thousands of years’ worth of history to explore available within a train ride’s travel. 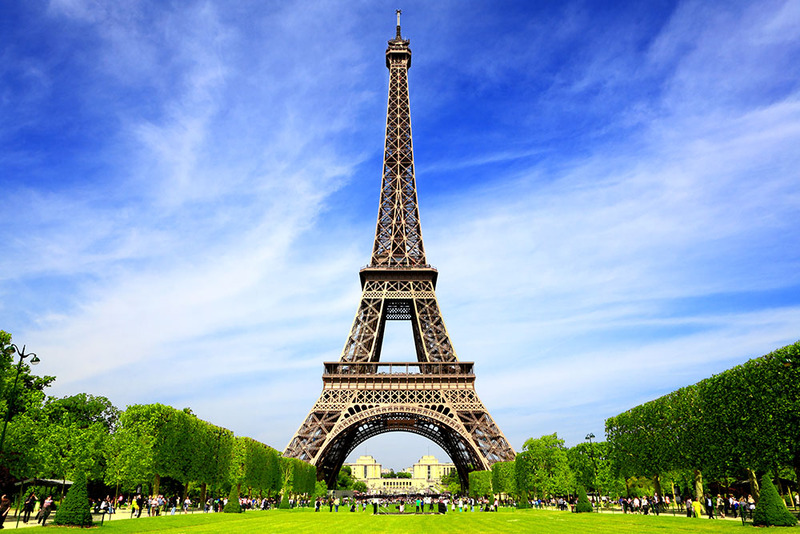 Why Partner with Son Tours for Your Educational French History Tours for Students? 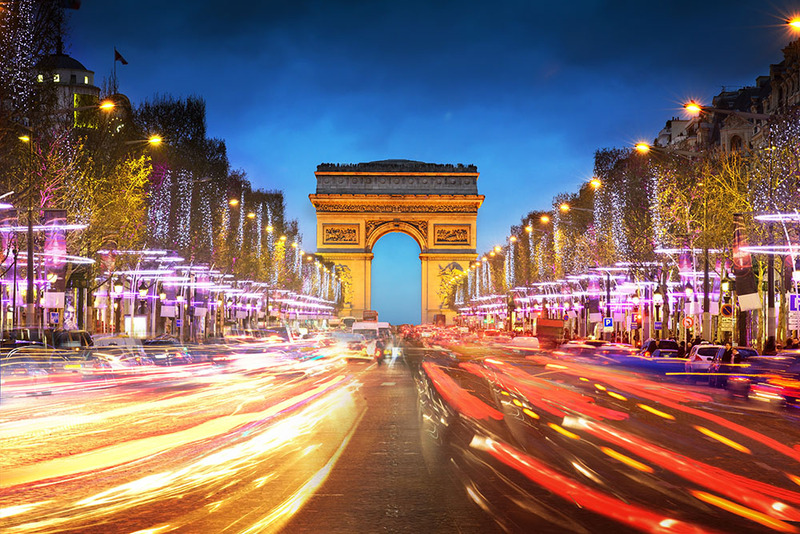 Son Tours does more than just help you plan your educational excursion. We take care of all of the details: booking, billing, accommodations, transportation, security, guides, and, yes, planning. 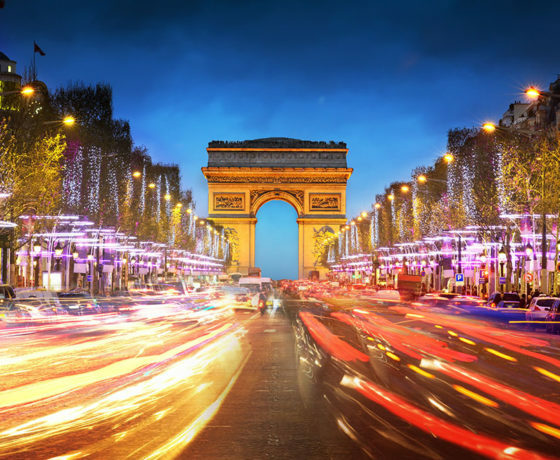 We do all of this to make sure that putting together a fun, educational experience for your students is as stress-free and headache-free as possible, especially when dealing with transatlantic trips. We help you organize an experience that will engage students in your curriculum in completely new and exciting ways. To learn more about all that Son Tours offers, click here.